Happy Thanksgiving to all of you!! We all have so many things to be thankful for: our families, our friends, our children, our health, our jobs, etc. Kelly and I are also very thankful for all you! Thank you for following our little blog and giving us some feedback, thank you for visiting our TpT store, and thank you for posting and sharing your wonderful ideas as well!! 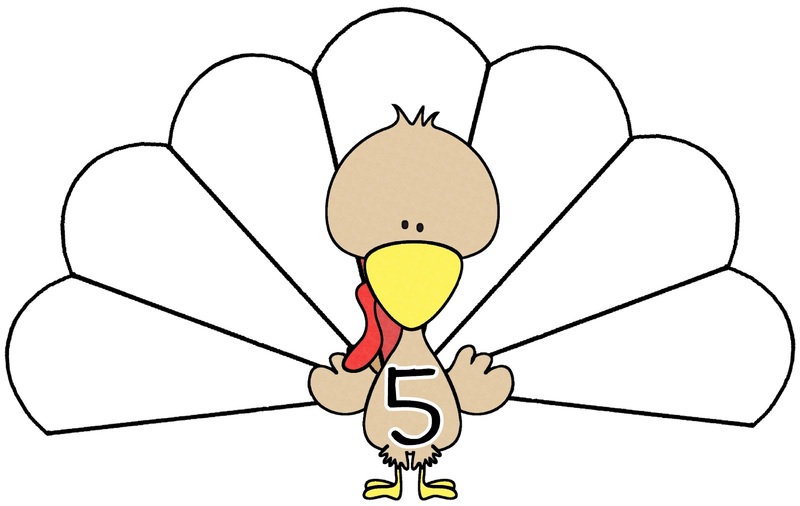 Thoroughly Thrilling Thanksgiving (http://www.teacherspayteachers.com/Product/Thoroughly-Thrilling-Thanksgiving) includes a variety of reading, writing, and math activities. 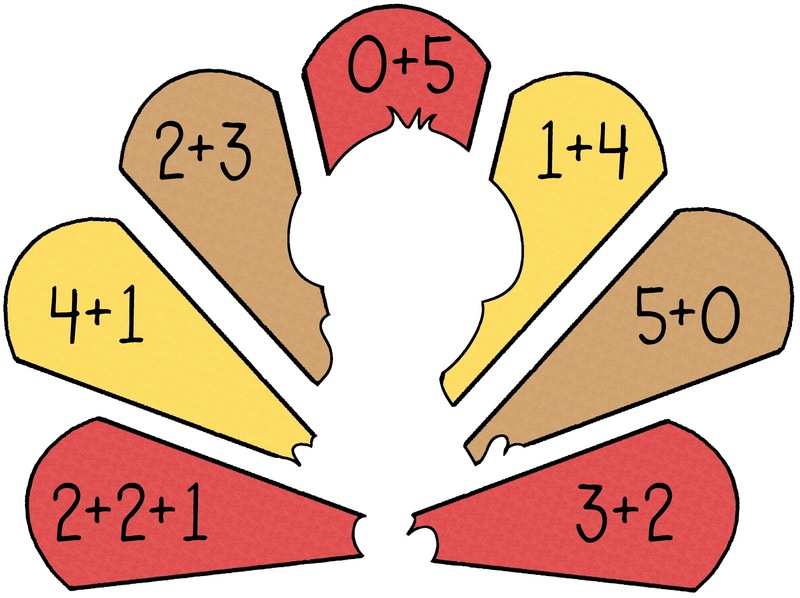 Totally Turkeys ( http://www.teacherspayteachers.com/Product/Totally-Turkeys-math-centers-for-number-collections-addition-subtraction) includes interactive math centers for your children to practice their addition, subtraction, and number sense. 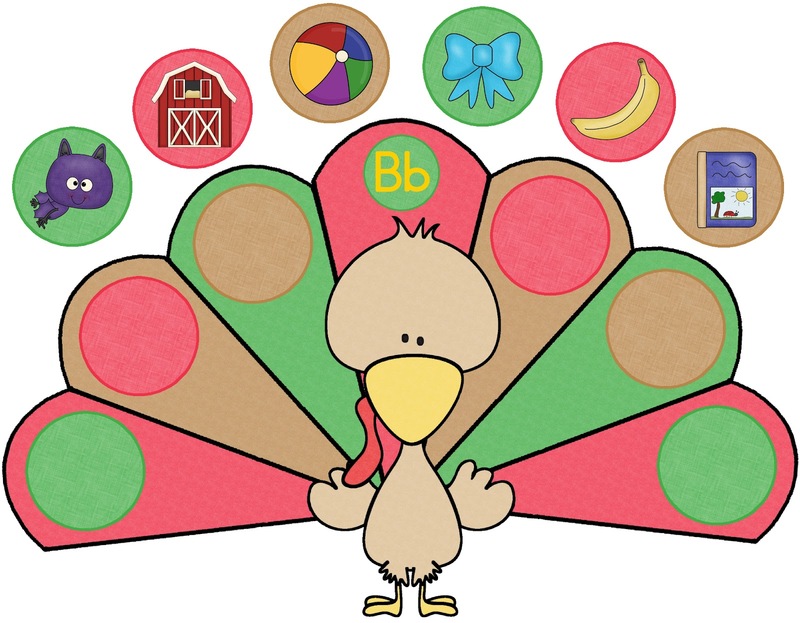 Gobbling Up Beginning Sounds (http://www.teacherspayteachers.com/Product/Gobbling-Up-Beginning-Sounds) allows children to practice their beginning sounds by matching a picture to a letter. Get them while they are on sale and stock up for next year! Thanks for looking! We wish everyone a very happy and safe Thanksgiving. Enjoy the time with your loved ones. I have nominated you for the Liebster Award. Head over to my blog to find out about it. I have also nominated you and am your newest follower! I have also nominated you for the Liebster Award and I'm your newest follower!